The Lean In EU Women Business Angels Community initiative will celebrate its first 24 months of activity and all the great achievements in a one-day conference on December 11 in Turin, Italy, gathering together the partners, stakeholders, investors, industry experts, policy makers from all around Europe. 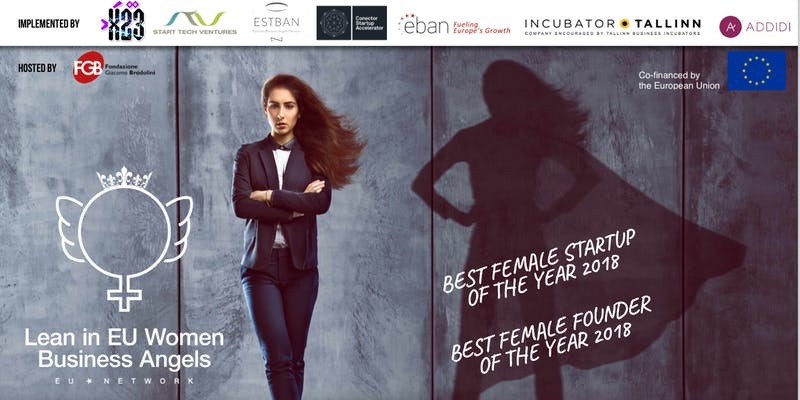 The Lean In EU Women Entrepreneurs of the Year AWARDS: a thrilling, innovative startup competition to award all the finalists from the Winter, Spring, Summer and Autumn Pitching Battles celebrated throughout the past 12 months. 13 teams from Estonia, Denmark, Italy, Spain, Greece, all FEMALE powered!